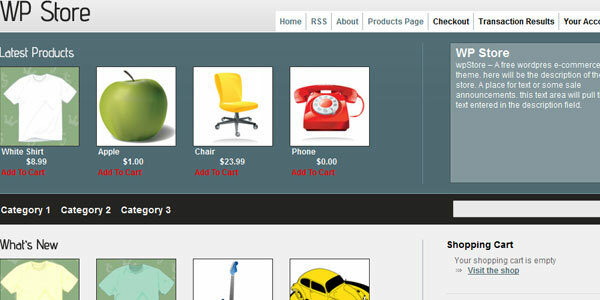 Top 6 Free Ecommerce WordPress Plugins. 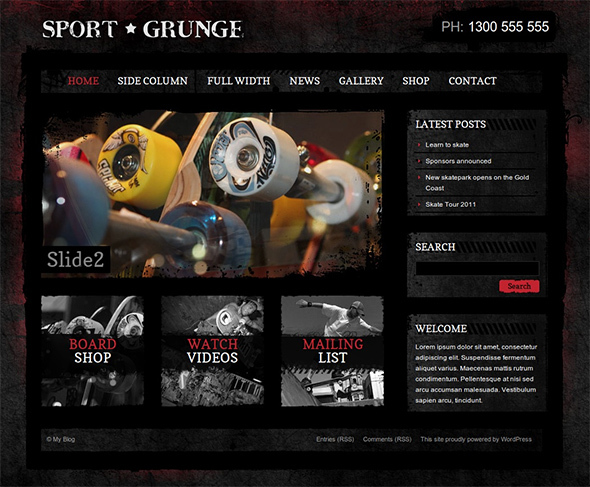 Responsive WordPress eCommerce Designs. 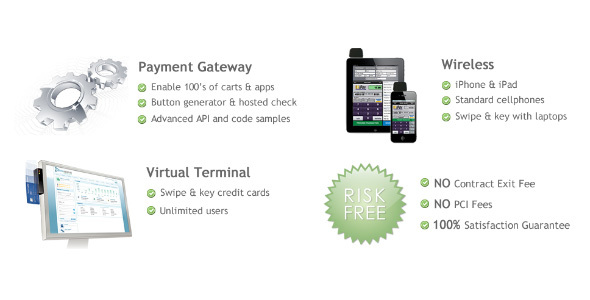 Bring Your Jigoshop Store to the Next Level. 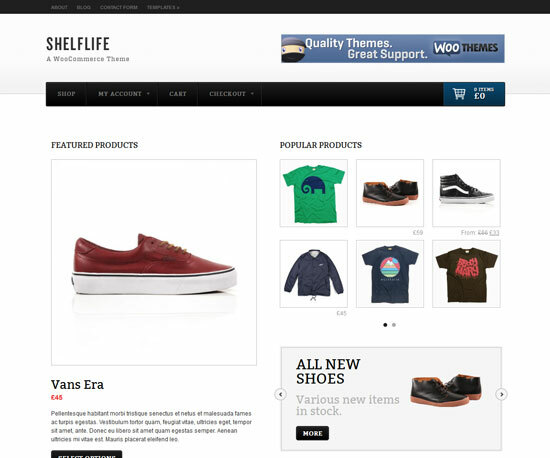 A Comprehensive List Of The Best eCommerce WordPress Themes. 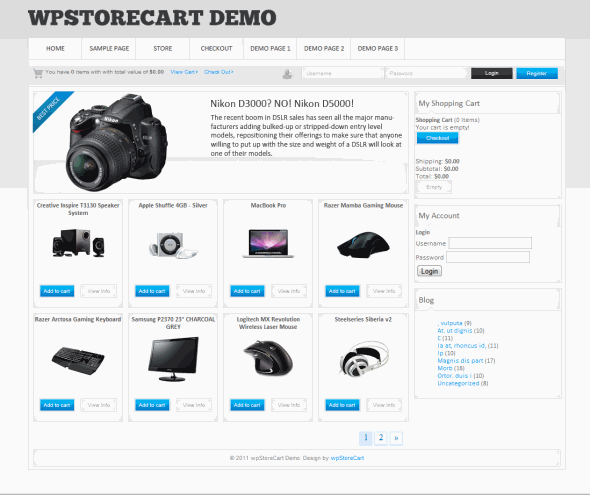 25 Free and Premium WordPress eCommerce/Shopping Cart Themes – DesignModo. 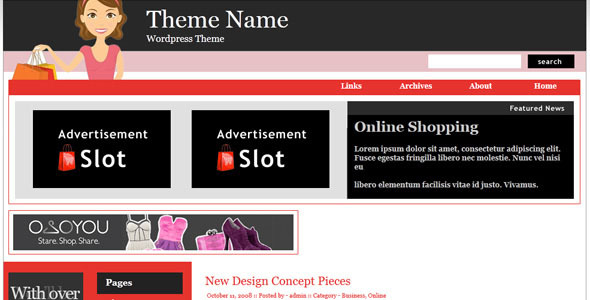 17 Free and Premium WordPress Online Store Themes.